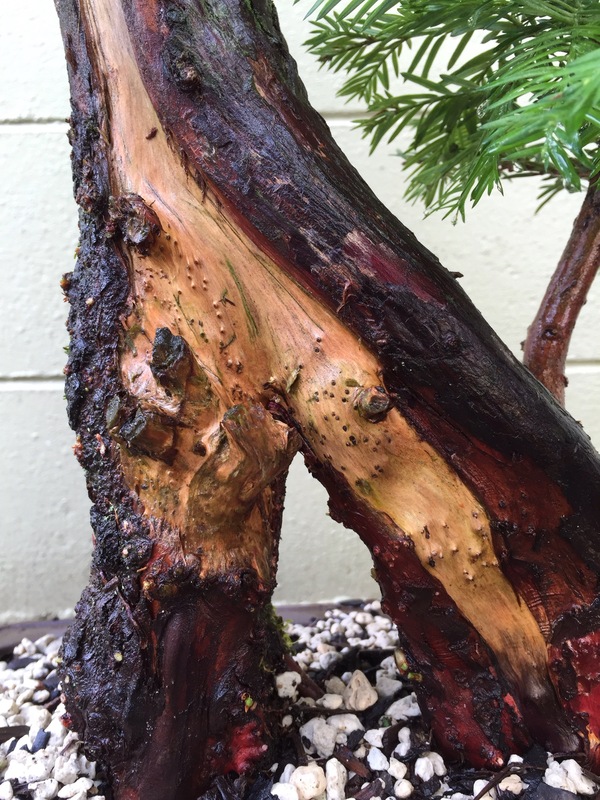 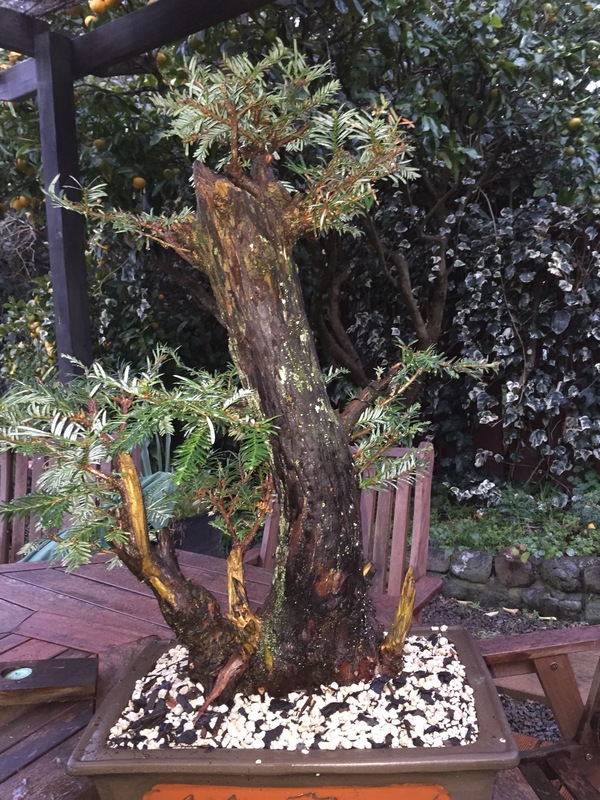 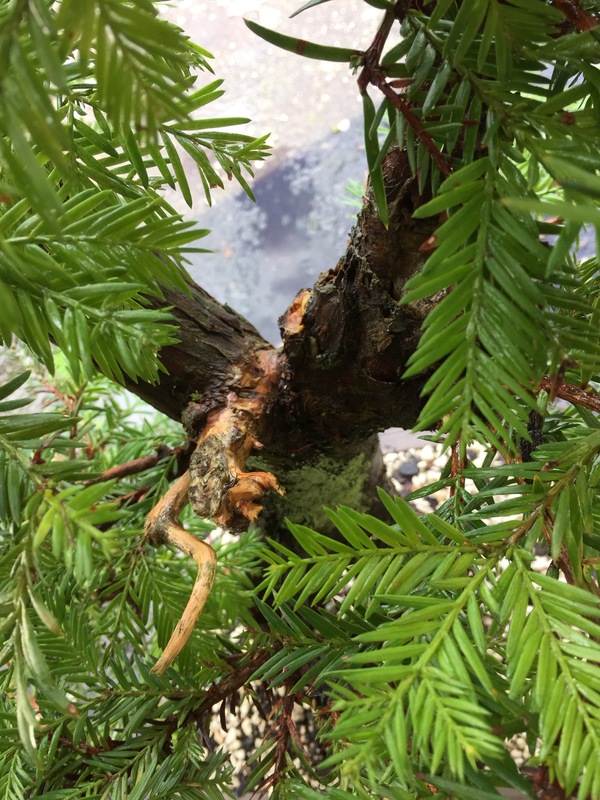 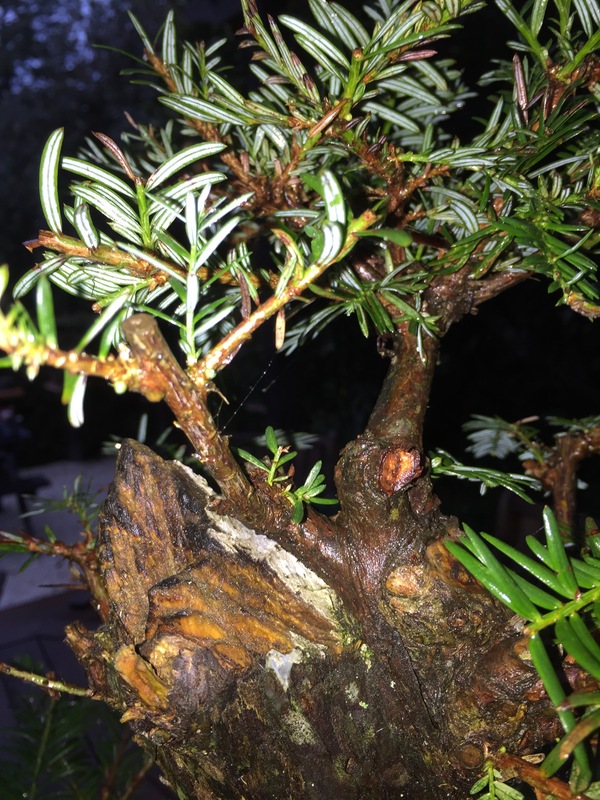 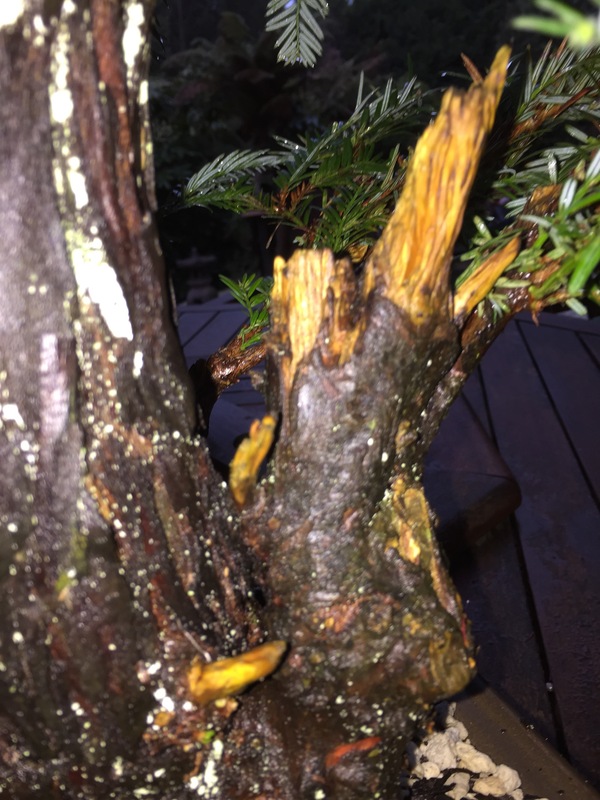 Another Redwood meets a Bonsai pot. 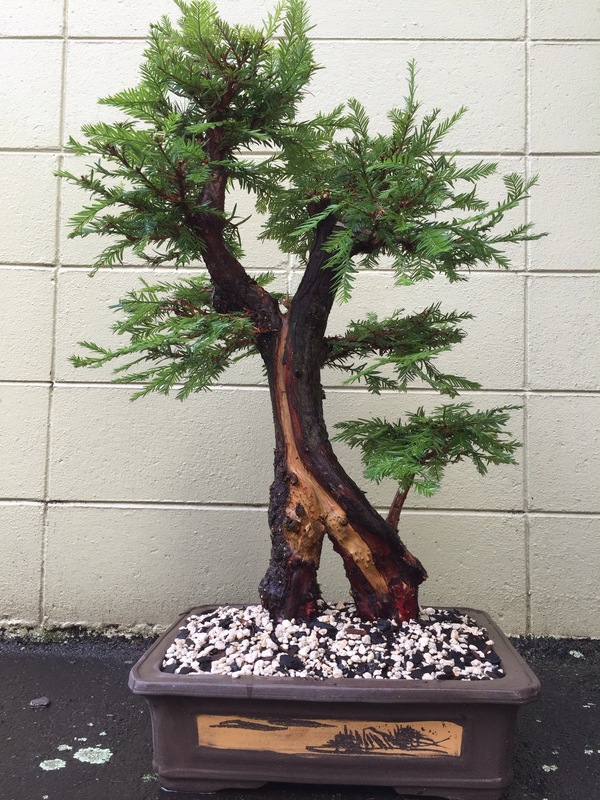 This one will be planted a bit deeper at the next repotting. 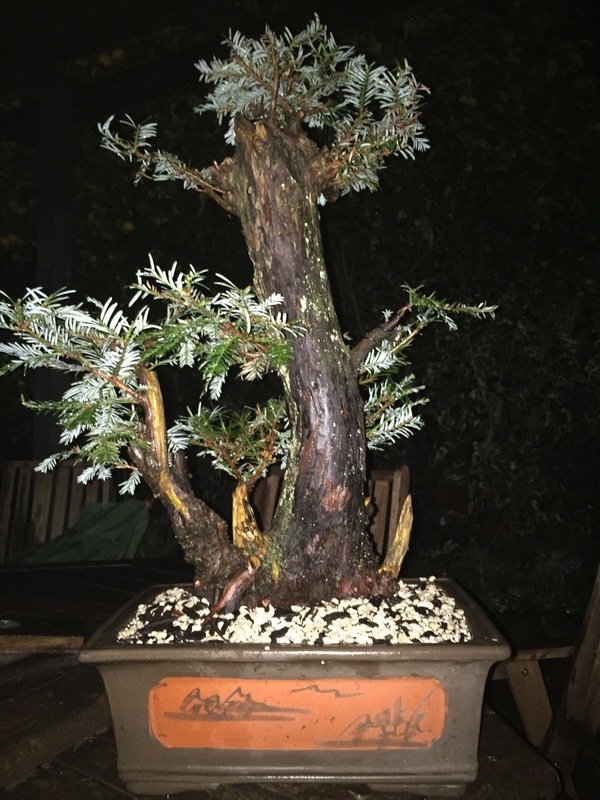 The root ball still needs a bit of a bottom trim. 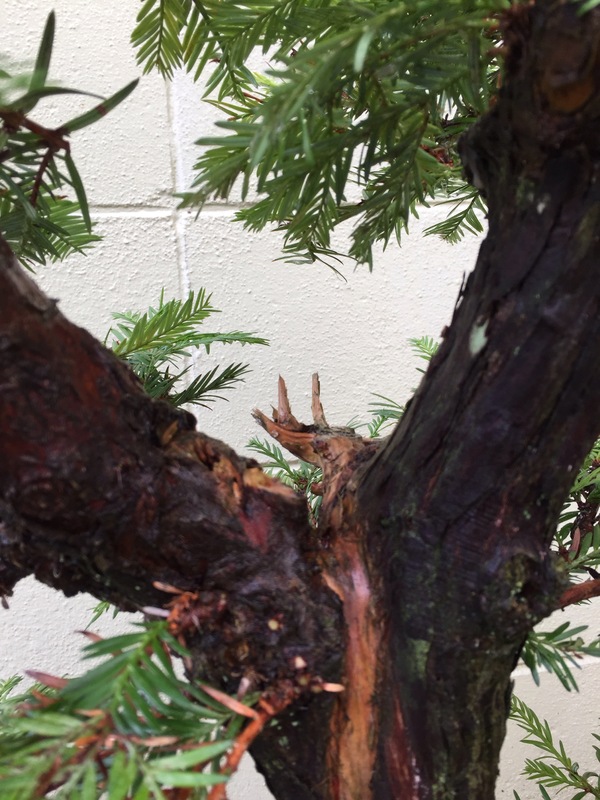 Styling and development will follow. 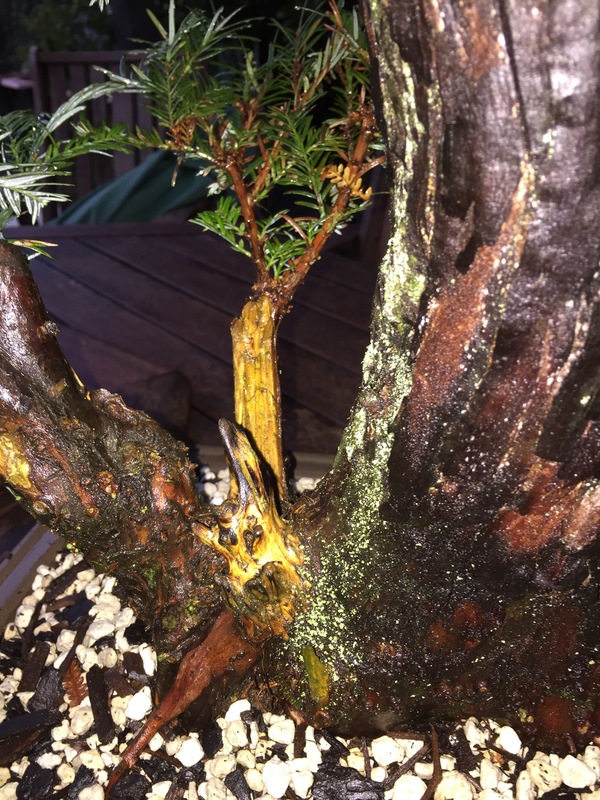 Redwood meets Bonsai pot for the first time.